Check out my tips on How To Find a Job in Micronesia as a Foreigner. Gosh, I wish every country was as easy to get into as Micronesia. As long as you have a pulse, you will be issued an entry permit after filling out the FSM Immigration Arrival and Departure Record and Customs Forms. 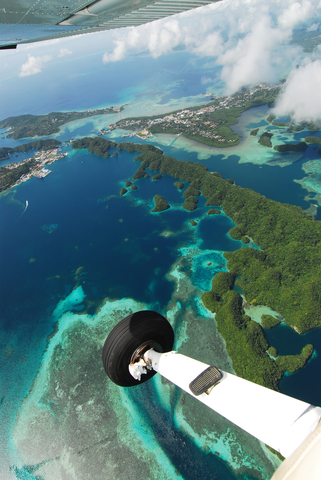 Check out this really cool official tourist website for Micronesia here.